Scroll through Twitter or watch an NFL game and you'll quickly remember we live in a time of unprecedented political polarization. Who's to blame for the lack of unity? 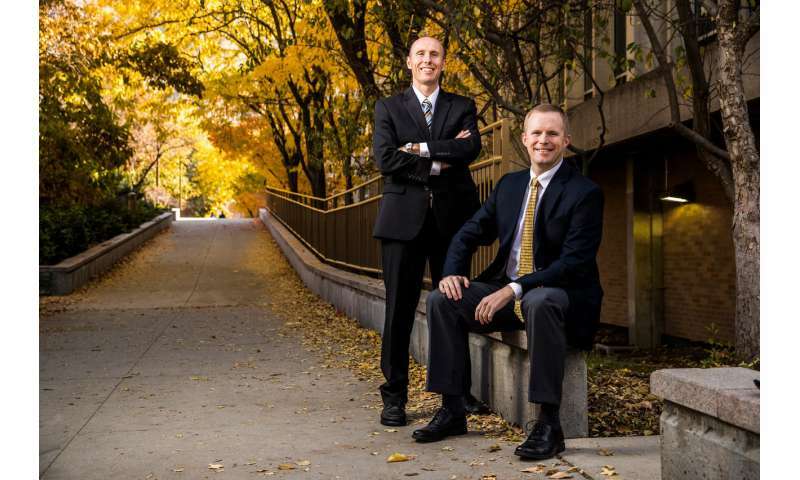 According to BYU researchers, politicians' penchant for using violent language isn't helping. "Even if it's metaphorical, and everyone knows it, there's something that happens when you frame things in terms of battle or war that has real-world consequences," said BYU professor Josh Gubler. Recent research by Gubler, fellow BYU professor David Wood and LSU professor Nathan Kalmoe reveals that when politicians use words like "fight" or "battle" instead of "work" and "struggle," they excite their own bases, but also polarize those on the other side of the political divide. "Many partisans are pushed to see politics as war today, rallying to their party's platform when cued with violent metaphors," Wood said. "You might get your base more excited, but you might be less likely to get anything done because the other side is also moving farther away from what you want." "If you can restrict your use of that language or the reception of that language to people that are just on your side, then you have the ability to push in one direction on political issues," Kalmoe said. While politicians use this language frequently, they aren't entirely to blame. The media, according to the research team, are as well. "This language also appears in a lot of news coverage because journalists find it useful to play up the conflict," Kalmoe said. "Even when it's just meant to try to spice up their story, it could have some negative consequences for the political process." "If we can help citizens understand how they're influenced, they can be more deliberative, thoughtful, and careful in their political rhetoric in talking with friends and family, and working at the local and national level of politics," said Wood.